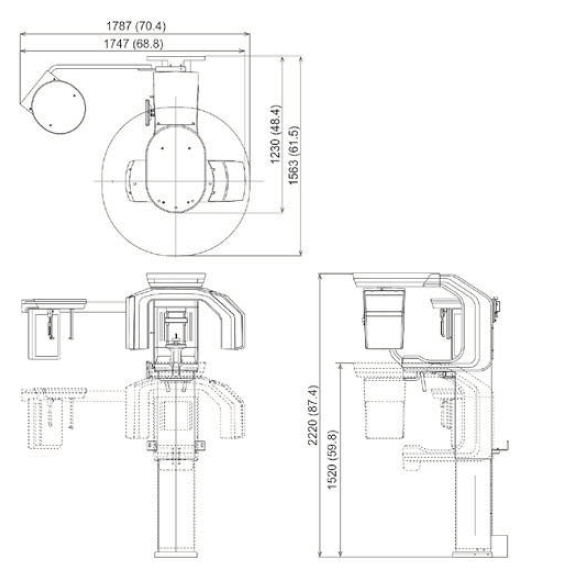 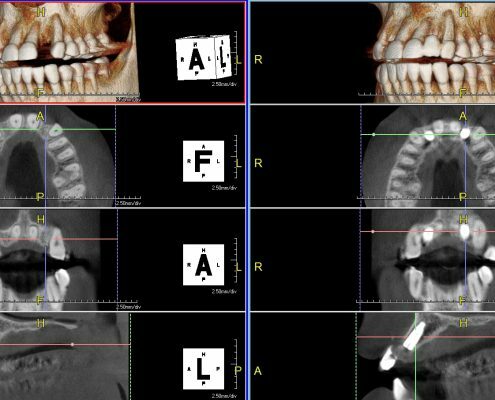 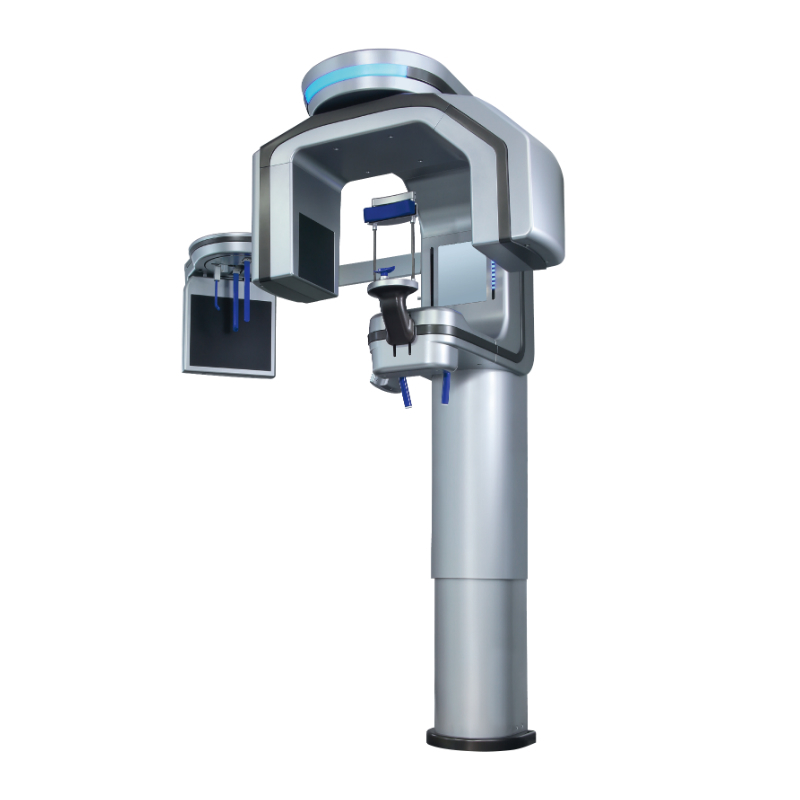 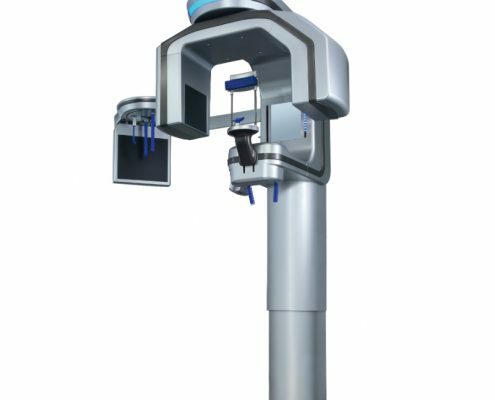 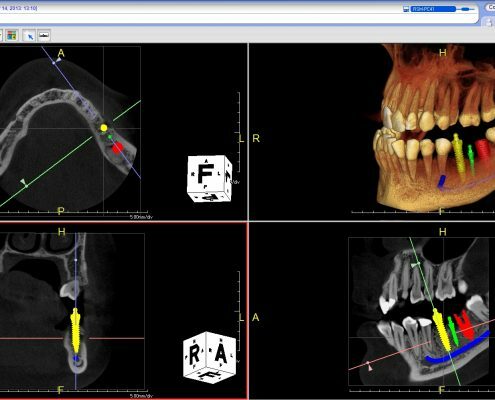 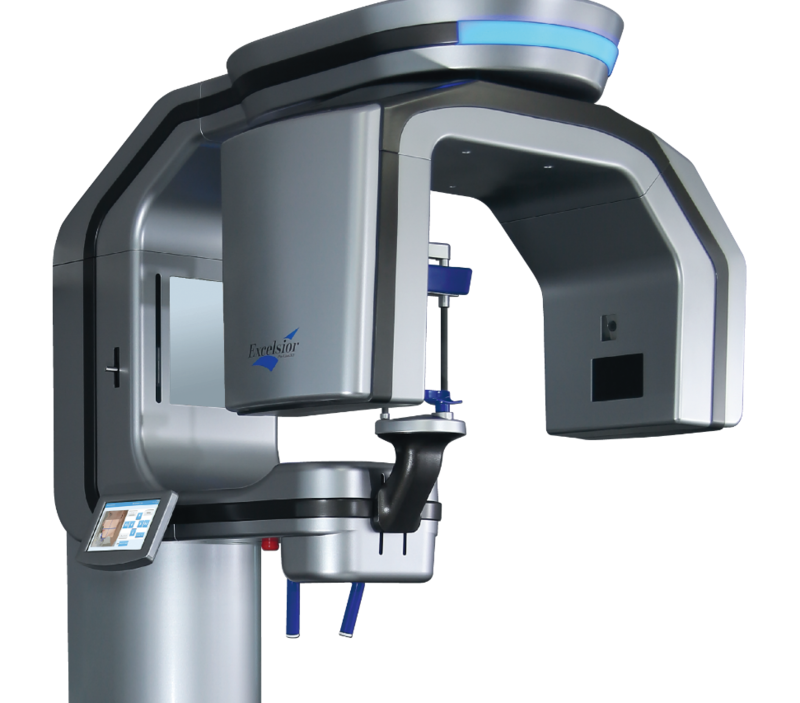 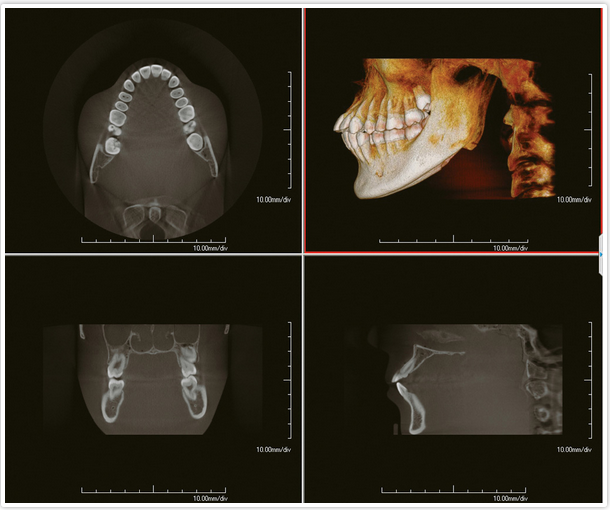 The Excelsior CBCT Scanner is the evolution of PreXion’s original flagship product designed for dentists who demand the highest diagnostic clarity and detail. 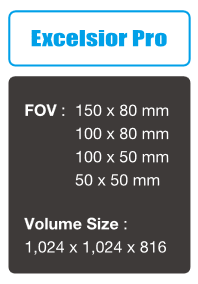 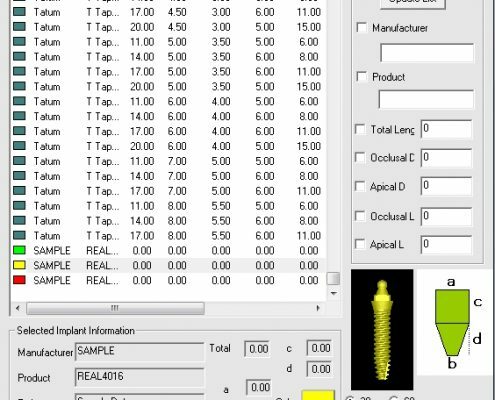 Uses include, but are not limited to: Implant placement, bone quality studies, pathology, periodontics and endodontics. 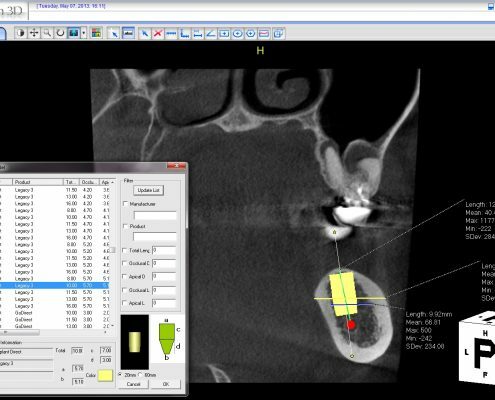 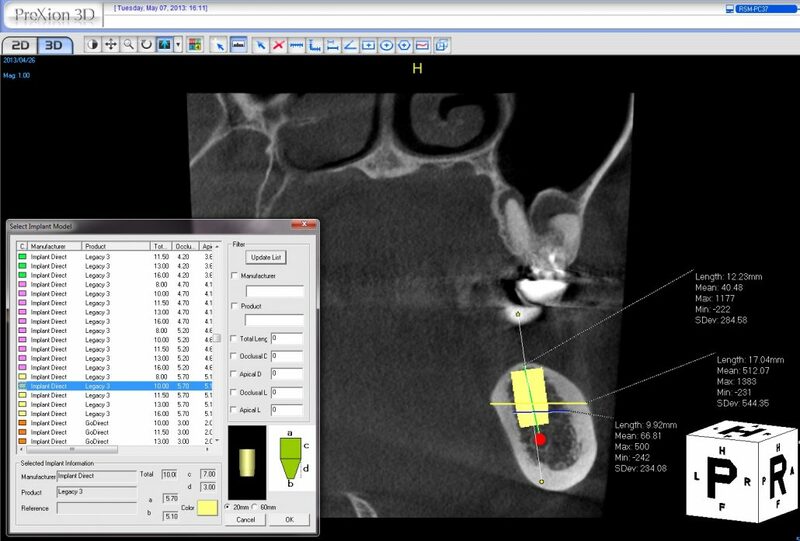 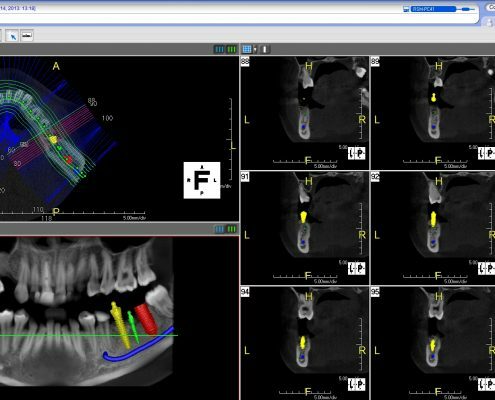 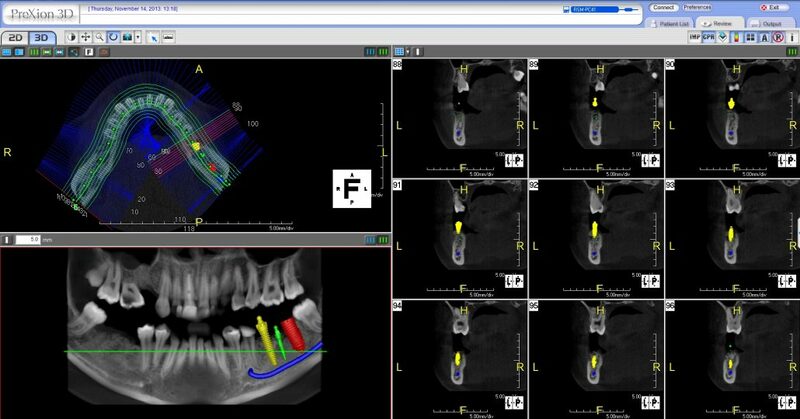 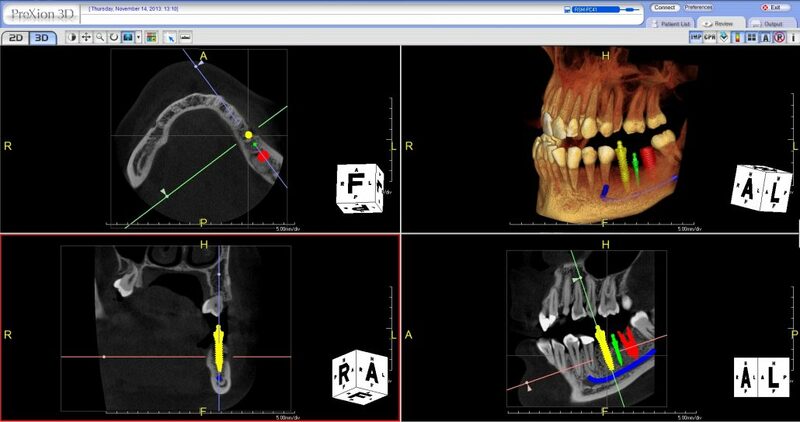 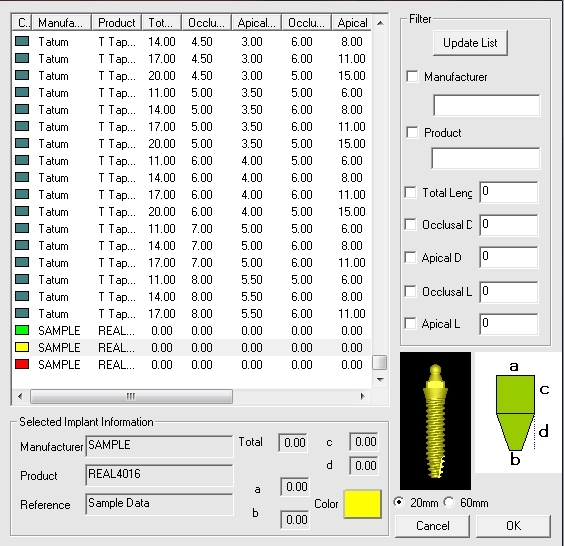 It is compatible with all DICOM compliant 3rd party implant surgical guide and CAD/DICOM merging software programs.